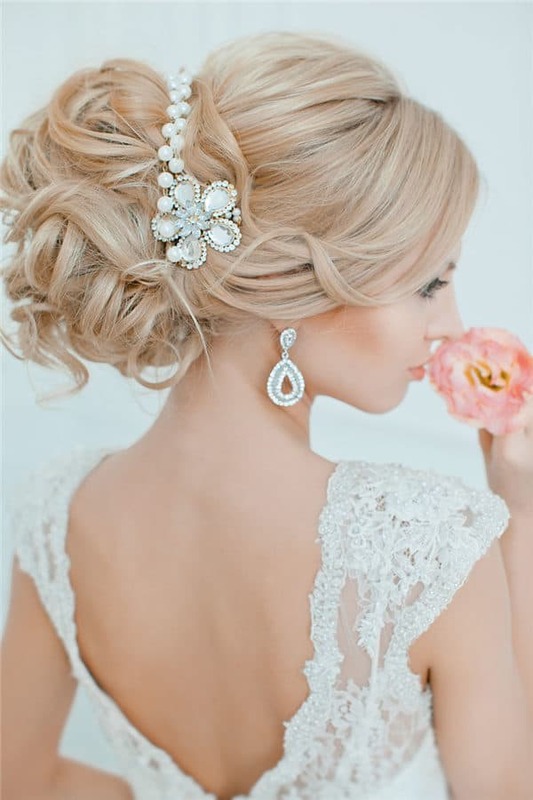 Bridal Pearl Hairstyles That Will Make You Look Absolutely Beautiful. 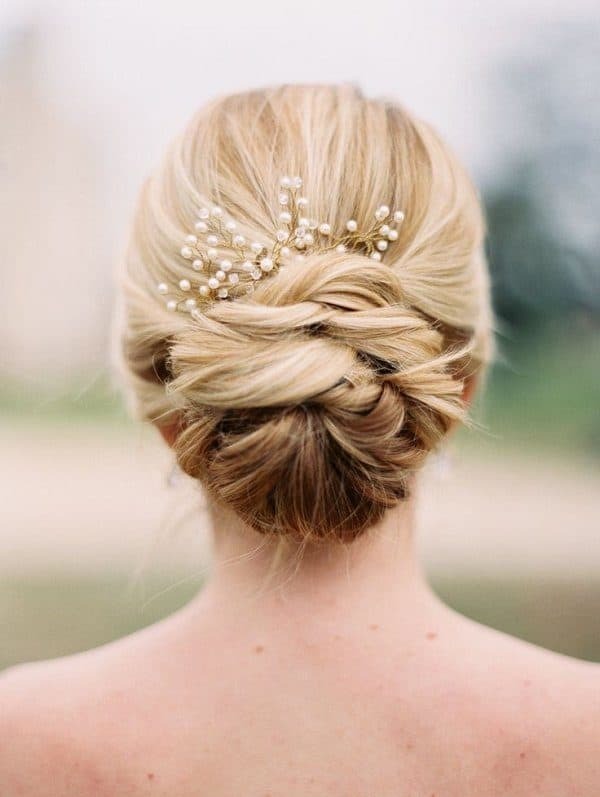 There are lots of pearl hair accessory, and you will love them all. Once you check them out you will see that they are something that you should consider for sure! The tiara is a statement-making accessory and an all-time favorite. 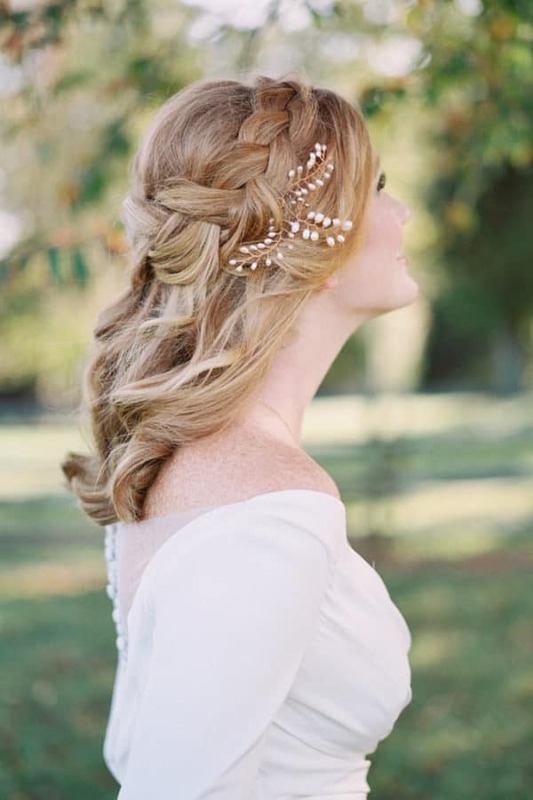 If you want to look like the traditional brides, get one with lots of pearls and look fabulous on your wedding day. 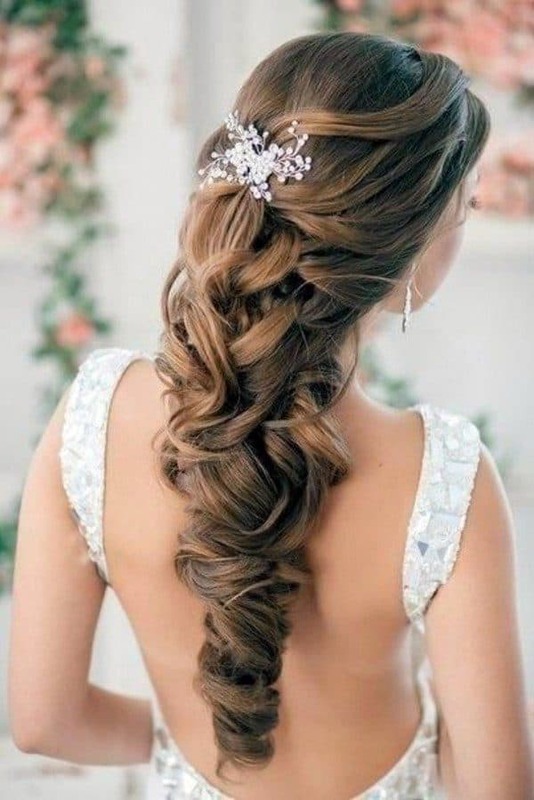 Have the hair vines really caught your eye recently? I can’t stop looking at them cause they are totally stunning especially the ones with pearls! 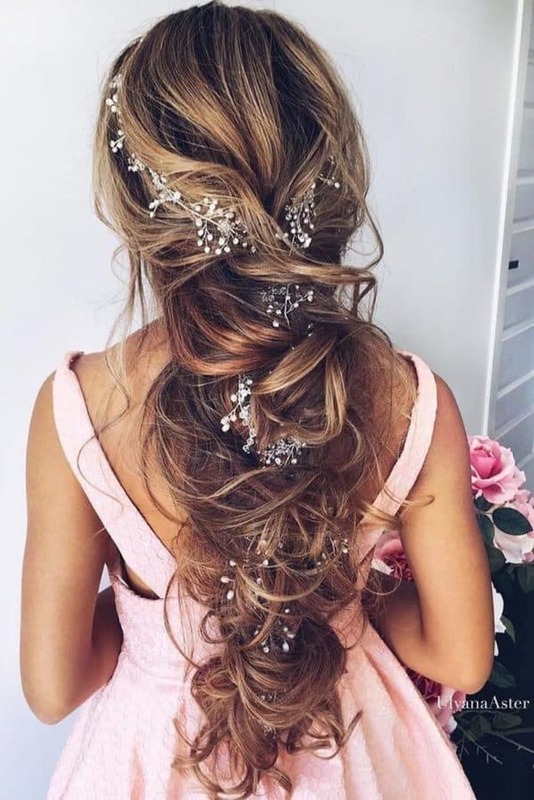 If you have long hair and you don’t want to have an up do for your big day, then you should seriously consider this wired accessory which can be shaped in any way. What do you say about a hair comb? 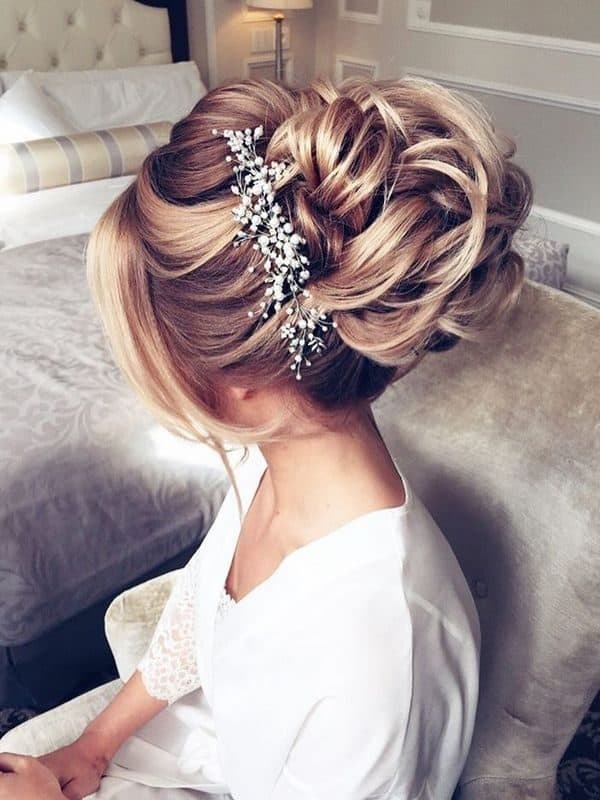 Although this accessory is more commonly worn by the guests or the mother of the bride, more and more brides choose to nestle it into their hair on the side. 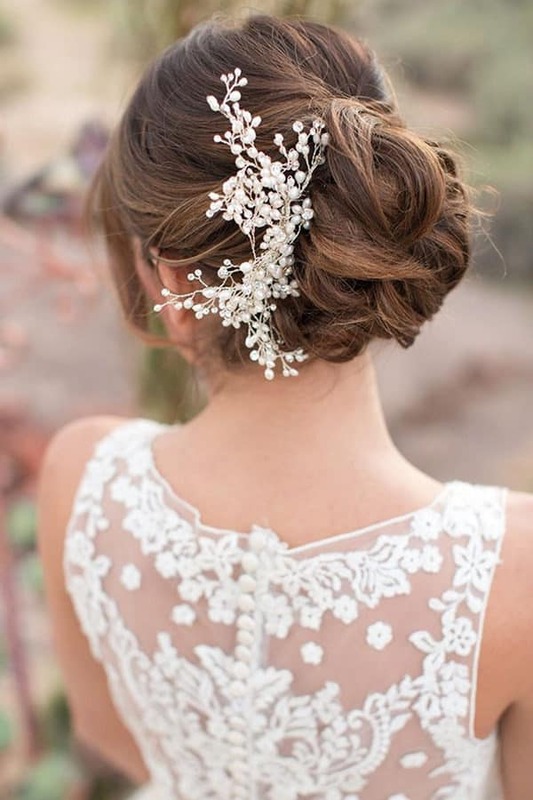 Choose a delicately decorated one with pearls and get a romantic and magical look. 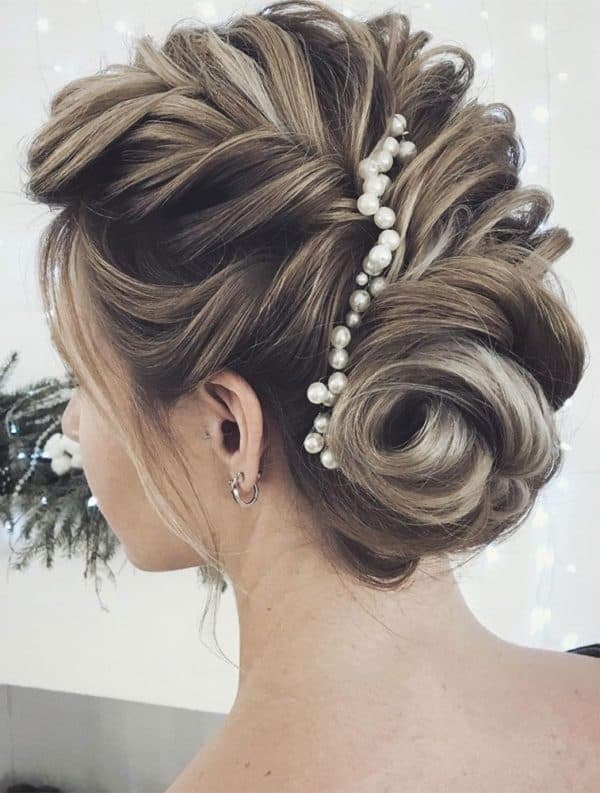 There are tons of ways in which you can combine pearls in your bridal look whether you choose to have your hair down or in an up-do. 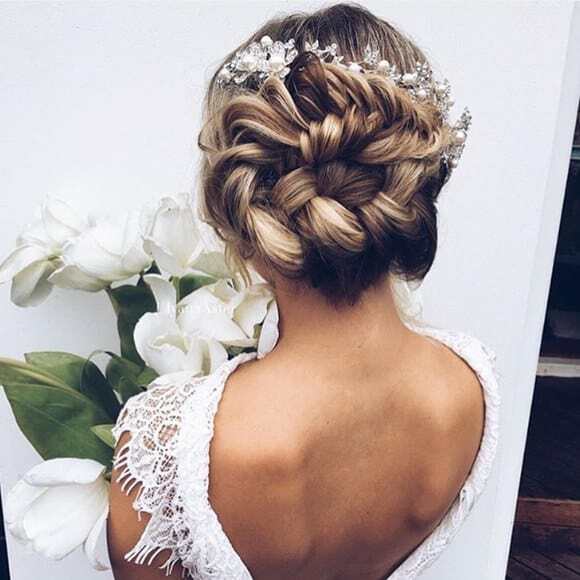 I hope that the ideas here will get your imagination going and will serve you as a good guide for choosing the perfect hairstyle for the day. 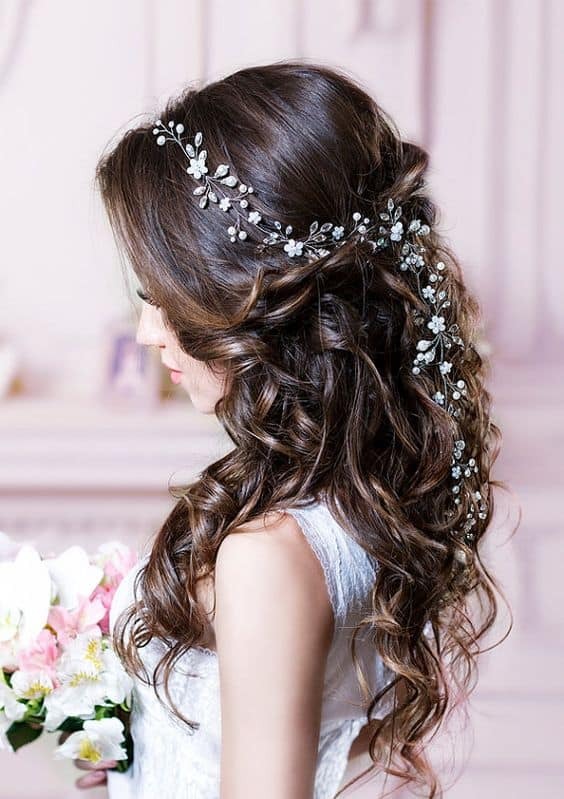 If you are not sure what you should choose, feel free to consult your hairstylist before buying a hair accessory and see what will work the best for the hairstyle you have in mind.